The Life We Bury By Allen Eskers for Just $8.95! You are here: Home / Great Deals / Amazon Deals / The Life We Bury By Allen Eskers Just $8.95! 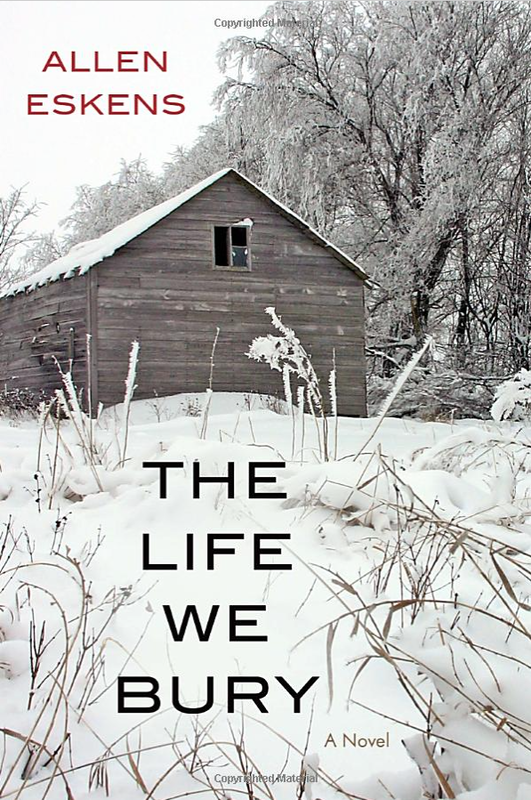 The Life We Bury By Allen Eskers Just $8.95! Head over to Amazon and get a copy of The Life We Bury By Allen Eskers for Just $8.95! Shipping will be FREE on orders of $35+ or if you have Prime!